There is a comedy adage attributed to Johnny Carson: If you buy the premise, you buy the bit. I translate that as follows: If the audience accepts the underlying concept of the joke, they will laugh at the punchline. In fiction we call that the willing suspension of disbelief, which comes from the well-known stand-up comedian Samuel Taylor Coleridge. This is on my mind because I recently watched (or tried to) a TV movie called Bright, on Netflix. I gave up halfway through because I couldn't buy the premise. It takes place in a world in which elves, fairies, and orcs live side by side with humans. 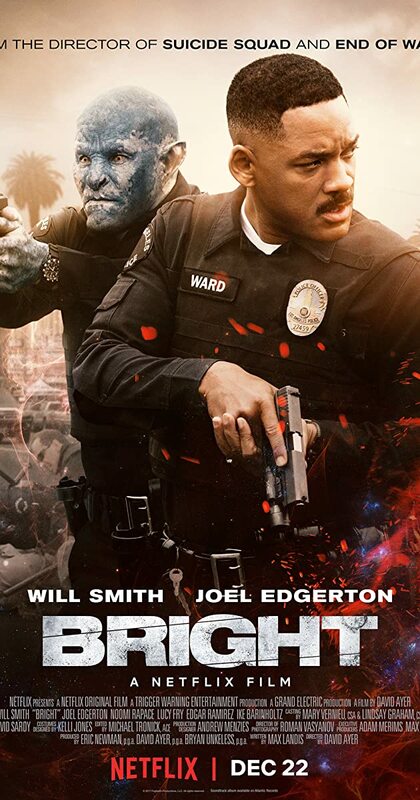 Will Smith plays an L.A. cop partnered with the first orc police officer. And none of that is the part I have a problem with. In fact, I was excited about it because it reminded me of a TV series I loved, Alien Nation, which also featured an L.A. cop, this time in a world adjusting to the arrival of half a million extraterrestrials. But therein lies the problem I had with the premise of Bright. It suggested that humans and faerie folk have knowingly lived side by side for thousands of years, and yet we ended up with a society essentially the same as our own. And that's what made my disbelief go splat on the floor. See, Alien Nation took place just a couple of years after the Newcomers landed. It made sense that our society would be changing as we got used to them. Now, compare this to a TV series from New Zealand I have recently been watching. 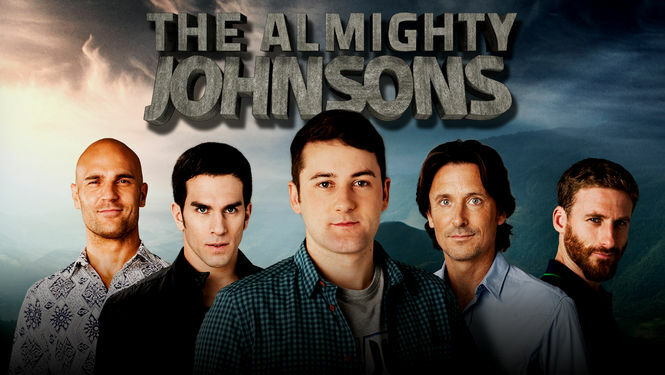 The Almighty Johnsons is a dramedy with another far-out concept. Axl is the youngest of four brothers living in the modern N.Z. city of Norsewood. On his 21st birthday his siblings inform him of the family secret: they are all Norse gods and are about to find out which one Axl is. Far-fetched? Of course. But so far (I'm nine episodes in) the premise works. These incarnated gods are weak shadows of their former selves so the society they live in looks just like the reality we know. Of course, there is a quest and if Axl completes it successfully they will gain their full powers. If he fails they will all die. "So, no pressure," he says dryly. Have you ever given up on a book or a show because the premise went to far? Tell me about it in the comments. And watch out for Thor's hammer, because that dude is crazy. doesn't make it believable in fiction. As an undergraduate at the University of South Carolina, I intentionally scheduled my classes with the professors known to be demanding and eccentric. Dr. Christopherson definitely fit that category. Sharp and witty, he was known for throwing anyone who irritated him out of his classes even if the student simply sneezed one time. He also locked the door of the lecture hall and wouldn't admit anyone after he began. He was mockingly brutal in critiques, but I learned a lot from him. That line at the beginning, however, is the only thing he taught me that I can now quote word for word, and it leads my thoughts to today's topic--believability. At a writers' circle, I read a brief excerpt from a horror novel aloud to make a point. Immediately, one of the others exclaimed, "I don't think that's believable. What about suspension of disbelief? I don't think it could be extended that far." "How many horror or fantasy books have you read in the past three years?" I asked. The response was, "None. I read and write literary fiction. I've never read a horror novel." I replied, "The piece was an excerpt, so we don't know what the author had done previously to assure extreme suspension of disbelief, but I believe that when a reader picks up a horror or fantasy novel, suspension of disbelief is a given." 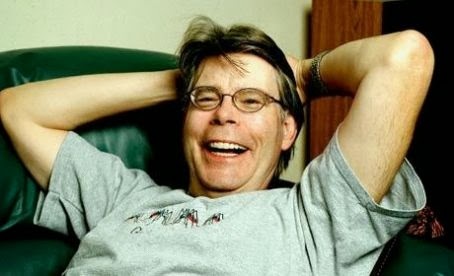 Every time I spend nearly thirty dollars for a new Stephen King because I can't wait for the paperback, my disbelief is in a state of suspension before I open the cover. However, the suspension is temporary. I didn't continue to believe what happens in Dr. Sleep after I completed the book. 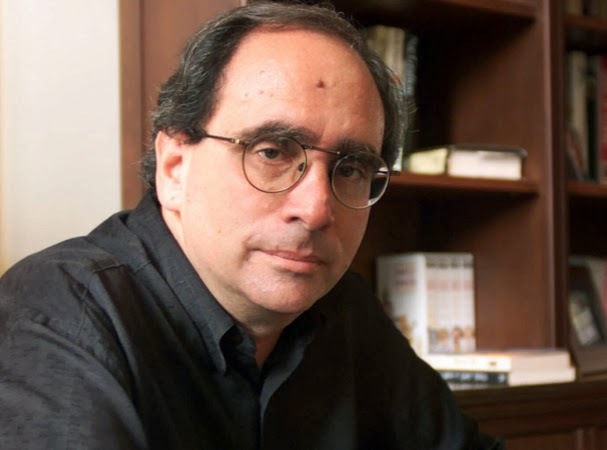 Years ago in the classroom, the students who read R. L. Stine's Goosebumps books suspended disbelief before beginning stories about parents turning into plants in the basement and supernatural creatures living next door. Stine's endeavors as a novelist, short story writer, executive television producer, screen writer and editor have almost all dealt primarily with topics that require suspension of disbelief: children and adult horror, science fiction, humor, and Gothic fiction. 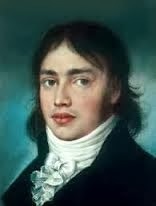 The term (AKA willing suspension of disbelief) was coined in 1817 by Samuel Taylor Coleridge, poet and philosopher, in Biographia Literaria. He used it primarily in reference to supernatural and Gothic poetry, but it is an important factor in fictional works of action, comedy, fantasy, and horror genres. 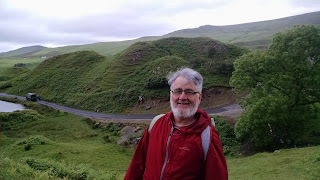 Coleridge qualified the suspension by suggesting that the writer should infuse a "human interest and semblance of truth" into a fantastic tale to enable the reader to suspend judgment of the plausibility of the narrative." Personally, I think that in many cases, like my choice of King and the students' love of the Goosebumps books, the reader suspends disbelief before beginning and maintains it until the author does something that breaks the suspension. 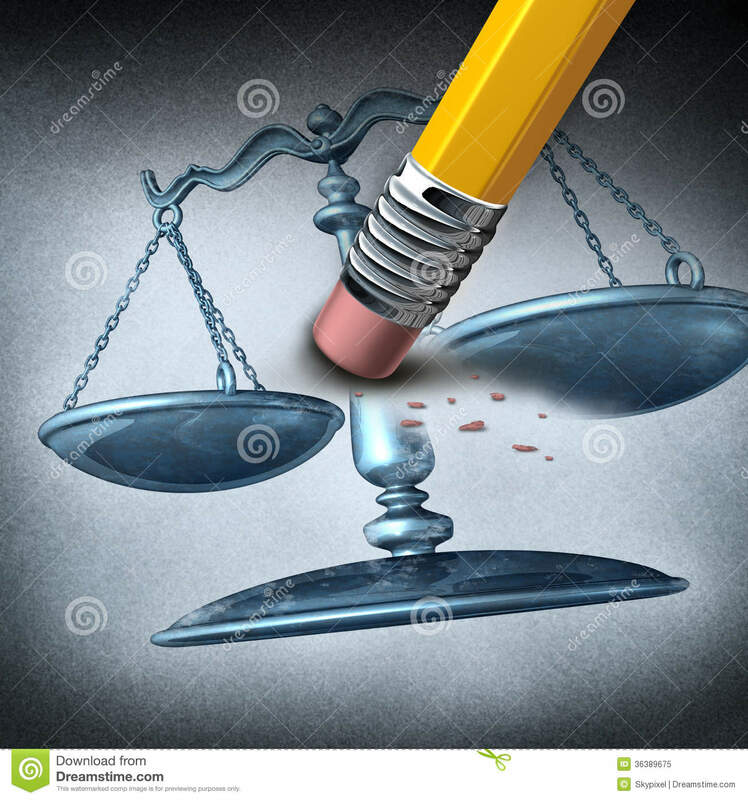 Even "realistic" fiction receives some suspension. The audience doesn't jump up shouting, "No, it takes weeks or months," when forensics reports are back immediately in CSI shows. Readers don't cry, "Foul!" when private investigators and good guys shoot guns in public places without killing innocent bystanders or getting in trouble with law enforcement. In real life, crime scene investigators and forensics technicians are not the people primarily responsible for investigation, arrest, interrogation, and solving crimes alone, no matter what you might read or see in Bones. Without any involvement of supernatural, the audience suspends disbelief in exchange for entertainment. Secondary Reality - Acceptance of the impossible, but not the improbable. 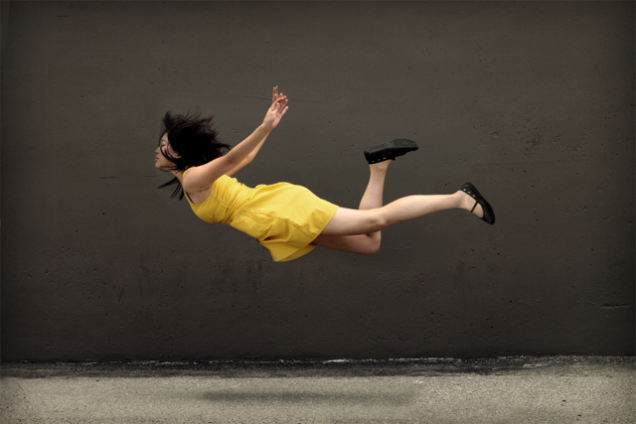 Disbelief is usually only suspended if the character or action stays within the realm of the created fictional universe. A reader may accept that the Grand Mage can teleport across the world or that a spaceship has technology to make itself completely invisible, yet reject that the villain (whether human or not) conveniently has a heart attack and dies just before it attacks the main character. Like Annie Wilkes says in King's Misery, writers are expected to play fair. In other words, when dealing with fictional situations, the suspension of disbelief generally works within the reality and rules the author creates, but coincidental events aren't accepted. Star Trek includes some outrageous ideas, impossible even by today's advanced technology, but the acceptance was made easy by their staying consistently within the realm of their created universe. Note that some works of fiction intentionally push the suspension of disbelief to the maximum limit. An example of that is the Indiana Jones movies where the audience was expected to react to the improbable antics as amusing. This topic could go on forever, but we'll close with one of my favorite examples: Jeff Dunham, the American ventriloquist, whose repertoire includes a variety of characters. I can actually see the sticks that operate some of the dummy's limbs and see Jeff's throat move when the character speaks, but during Dunham's show, my disbelief is temporarily suspended to the point that I accept their personalities and statements. What are your thoughts on suspension of disbelief? Please share them. Until we meet again, take care of… you!